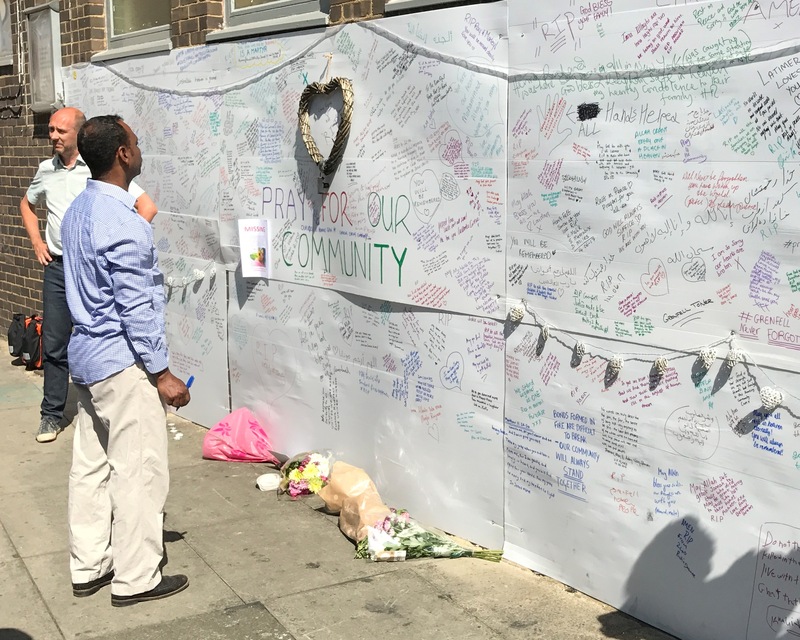 A Billy Graham Rapid Response chaplain began praying with local residents on the first day following the tragic fire in the Grenfell Tower in Notting Hill, West London. At least seventeen people died in the blaze and 78 are being treated in hospitals, 18 of them in a critical condition. The number of confirmed fatalities is expected to rise as teams continue to search the site. Residents alerted firefighters at 12.54 am on Wednesday morning to the fire, which is thought to have been started by an exploding fridge. Nigel-Fawcett Jones, Billy Graham Rapid Response Team Coordinator, arrived on site on Wednesday afternoon. Latymer Road Community Church had invited the team to be a ministry of presence and to pray. 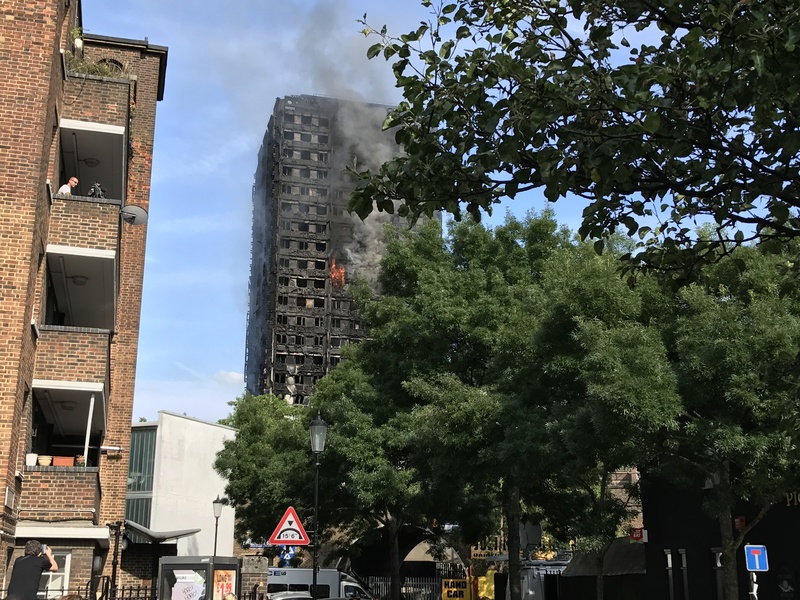 The church has set up a centre to which people are bringing food and toiletries to help those made homeless by the blaze. “It’s a practical way for people to process what they are feeling,” said Nigel. Nigel helped to construct a prayer wall, where members of the local community could write prayers and messages. One of the people he has already prayed with was a local lady who was very fearful following the disaster. Although distressed, she was encouraged by the initiative which the church was taking. 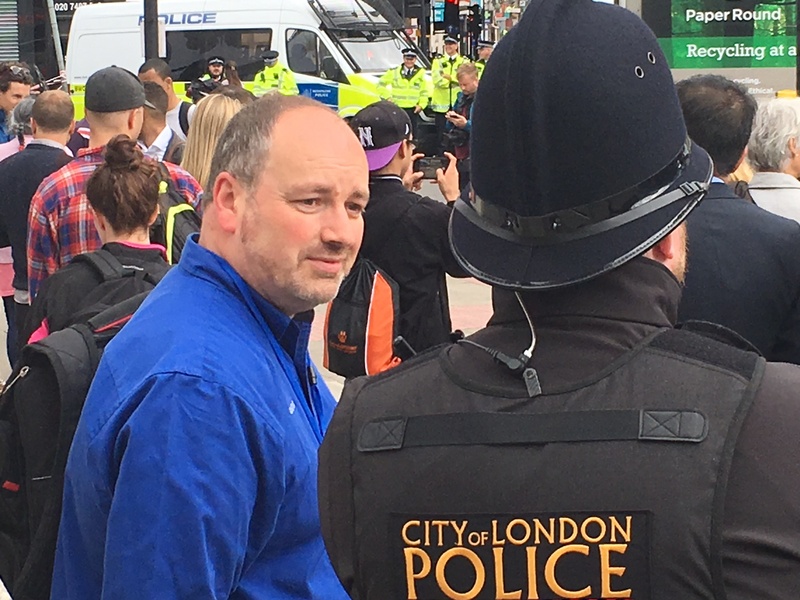 This is the fourth time the Rapid Response Team has had a presence following tragedy in the United Kingdom within the last three months. 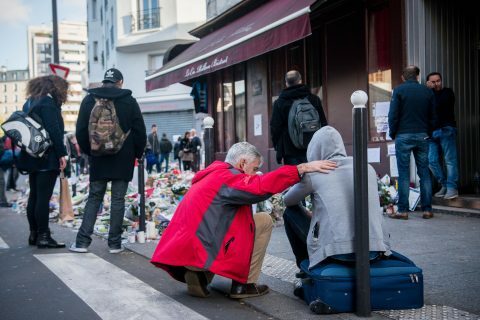 In March, chaplains offered emotional and spiritual care in the wake of a deadly attack at Westminster Bridge and outside Parliament Square in London. In late May, chaplains ministered alongside local churches after a deadly bombing in Manchester. 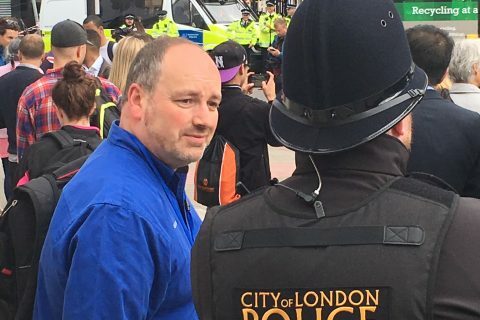 More recently, chaplains deployed after an attack on London Bridge and a nearby Borough Market. 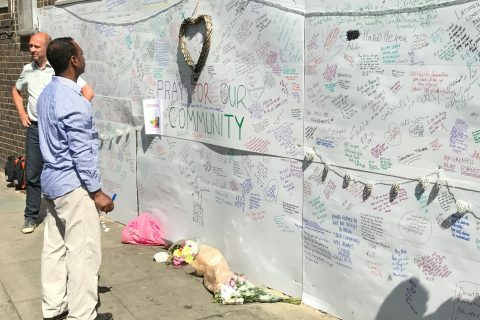 The same day the fire struck, Borough Market had reopened after the June 3 attack. Six more chaplains arrived today to offer Christ’s comfort to those affected by the tragedy, and to share the hope of the Gospel.